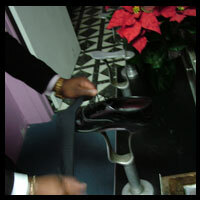 Highly polished shoes are the finishing touch of a well dressed gentleman. 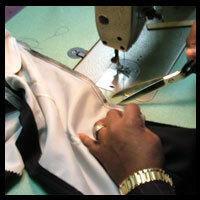 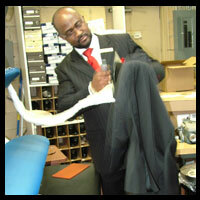 We will happily give you a free shine with your suit purchase. 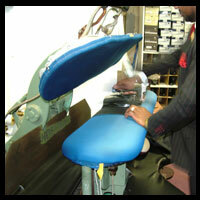 We hand press each garment to ensure a high quality finish. 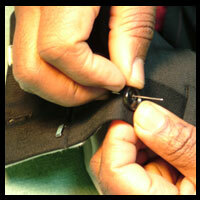 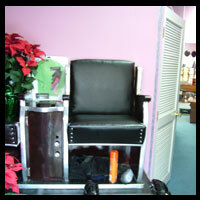 Our goal is to align every crease properly and establish a crisp, clean look. 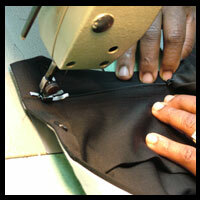 All garments are pressed to perfection.